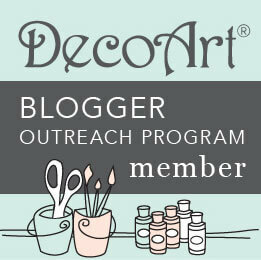 Sharing My Content: All of the posts and articles on DIY beautify are Copyrighted. 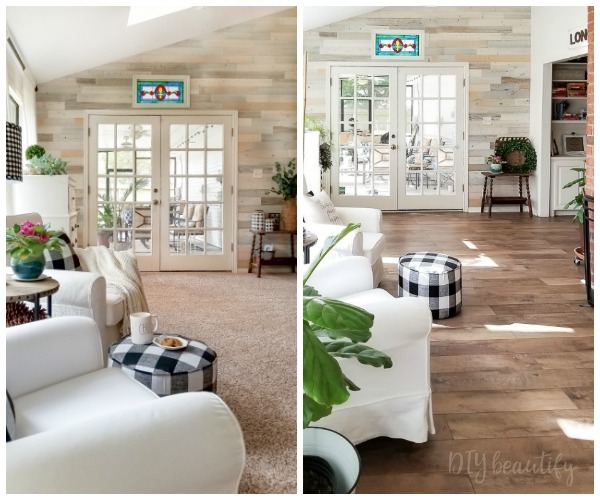 You may share one photo and a brief description from each post without asking permission; however, you must provide a clear follow link back to the original post by DIY beautify. Posts and articles may not be excerpted or reproduced in their entirety, and photographs may not be altered or edited. If you have any questions, please e-mail cindydiybeautify (at) gmail.com. Thank you! Hold Harmless: This is a hobby blog. I share projects I’ve completed for entertainment purposes only. All information and resources found on this website are based on my opinions and are not professional advice. If you choose to take on any project or make a lifestyle change, always consult with the appropriate professional (e.g., licensed general contractor, doctor, finance professional). I am not a professional contractor, doctor, cosmetologist, or lawyer and do not recommend that you use power tools without taking the appropriate protective measures, such as working with a licensed general contractor as I do. I also never recommend using homemade products without understanding potential reactions (e.g., allergies). By reading this website and choosing to re-create any content on it, you acknowledge that you alone are responsible for your own actions and decisions and that neither DIY beautify nor Cindy Long will be responsible for any injuries or damages caused. This includes undertaking projects within your skill level and hiring a professional when necessary. Affiliates & Online Advertising: This website participates in affiliate advertising programs, which means that DIY beautify might make a small commission if you purchase items after clicking certain links on this site. This commission is at no extra cost to you. All affiliate links are disclosed before they appear in posts. As well DIY beautify is a participant in the Amazon Service LLC Associates Program, an affiliate advertising program designed to provide a means for sites to earn advertising fees by advertising and linking to Amazon.com. The compensation received will never influence the content, topics or posts made in this blog. DIY beautify also works with a publishing company that runs ads and collects certain anonymous information and non-personally-identifiable information about you when you visit this website. 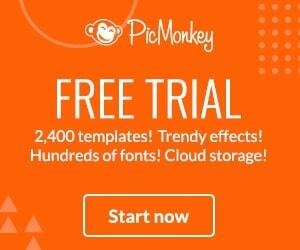 The company then uses this information to provide you with advertisements that are likely to be more interesting to you. These companies typically use a cookie or third party web beacon to collect this information. If you continue without changing your settings, we’ll assume that you are happy to receive all cookies from this website. If you would like to change your preferences or read more about cookies, you can read more here. I am not compensated to provide opinion on products, services, websites and various other topics. All views and opinions expressed on this blog are my own. 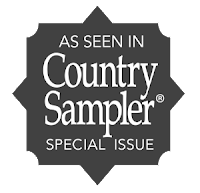 If I claim or appear to be an expert on a certain topic or product or service area, I will only endorse products or services that I believe, based on my expertise, are worthy of such endorsement. Any product claim, statistic, quote or other representation about a product or service should be verified with the manufacturer or provider. DIY beautify does not contain any content which might present a conflict of interest. 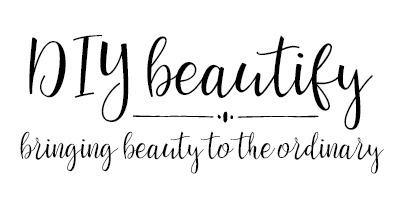 Looking to purchase Ad Space on DIY beautify? Automatically-Collected Information: We automatically collect certain information about you and the device with which you access the Website. For example, when you use the Website, we will log your IP address, operating system type, browser type, referring website, pages you viewed, and the dates/times when you accessed the Website. We may also collect information about actions you take when using the Website, such as links clicked. Our purpose for collecting this information is simply to track the demographics of our users to gain an understanding of where our site traffic is coming from. 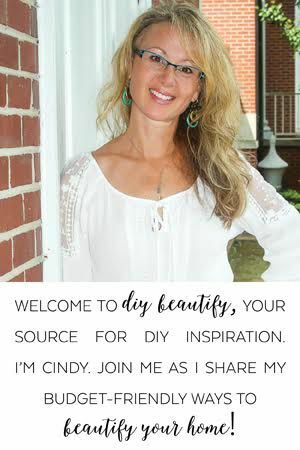 DIY beautify (and its owner, Cindy Long) is not responsible for republished content from this blog on other blogs or websites without my permission.